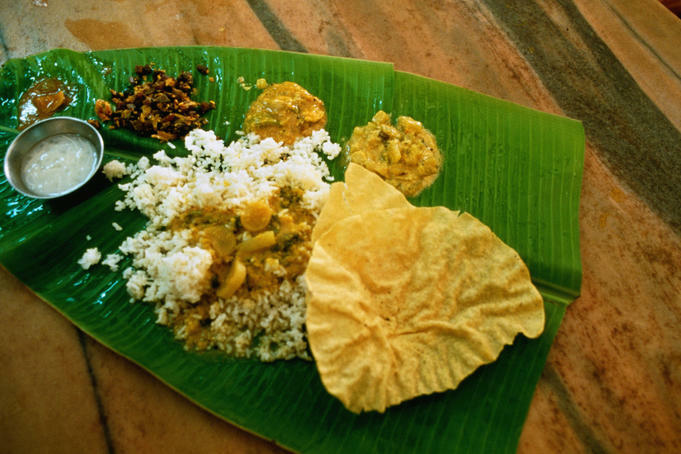 Why Indians eat with hands? This might look crazy to many that in this era why someone would like to eat with bare hands. But yes many countries in Southern Asia love to eat from hands. That’s the part of their culture. To be specific they eat mandatorily from right hands. And avoid cutlery as much as they can. 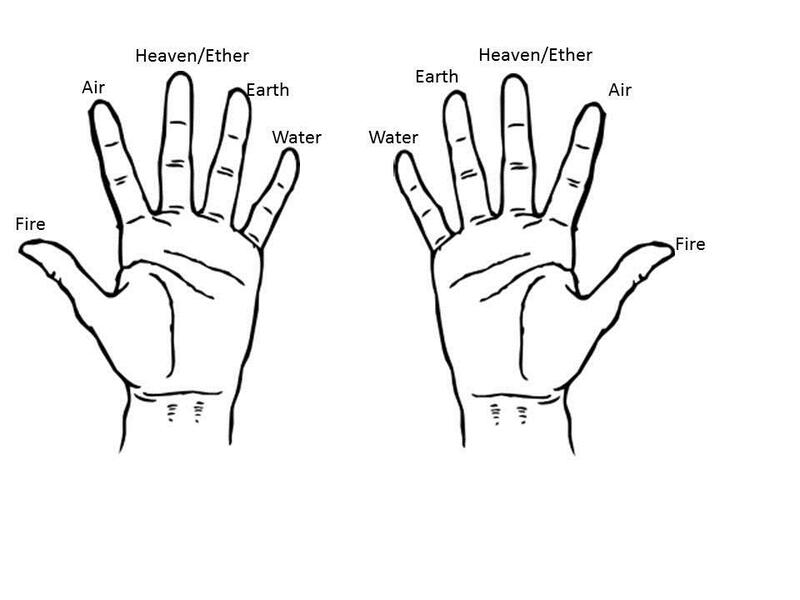 The Ayurveda and Vedic practices says that, our hand got five elements as shown in the pic. These elements make our body. When these fingertips with thumbs are pressed in specific pattern, one specific element is activated. In turn that activated element/energy heals the ailment in the body. On that concept the whole acupuncture therapy has been designed and is performed. Many diseases from severe pain to chronic illness are treated. Let us learn how it helps with metabolism. While we eat food with bare hands, all four finger tips are pressed with the thumb on top. Thumb is the symbol of fire. Thus while you eat, the element of fire is activated in the body. That initiates the metabolic process and helps in digestion. That’s why while Southern Asian food is rich and spicy. They don’t feel difficulty with the digestion. While in the process rest four elements get activated. Thus the person can sense the smell and taste the food better than having it with cutlery. Now let us have more microscopic views, try to learn why Indians prefer to eat from right hands. First the most heard reason since they clean bottom stuff from left hand. Thus it’s the contaminated one and shall not be used in eating. But the Ayurvedic reason, behind is relevant with the electric and magnetic field in our body. The right part got electric field and the left considered to have magnetic one. Thus it is believed while one eat food through right hand, it get charged and add to the body. While when one eats from left, the energy is drawn. Thus it was the habit started with saints centuries ago and has been followed till date. That’s the different thing that many of us Indian are not aware about the real thing. So, try to eat with right hand once, it’s worth it…. A very good article . . . Amazing informative points. . .